1. Size: 7.5 x 7 (cm). 2. 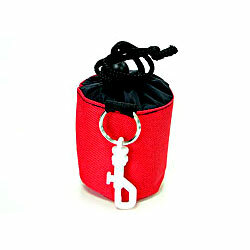 Accessories: key ring with mini-duffle and snap hook.